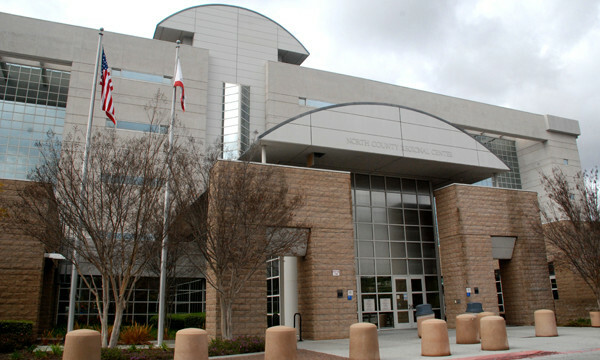 A man who beat his mother to death with a claw hammer in their Escondido apartment last year was sentenced Wednesday to 26 years to life in state prison. 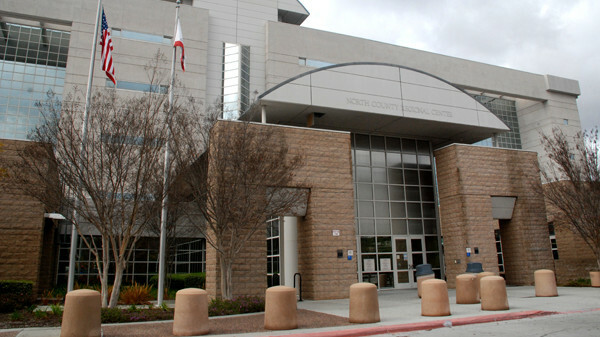 David Noel McGee Jr., 26, was convicted in May of first-degree murder for killing 55-year-old Rebecca “Becky” Apodaca. Deputy District Attorney Keith Watanabe said Apodaca failed to log in for her at-home medical billing job on Feb. 1, 2017, and failed to respond to messages left by her supervisor, family and friends. Apodaca’s adult daughter went by the victim’s apartment on North Hickory Street about 6:30 p.m. and found her mother unconscious on her blood-soaked bed. The defendant — naked and covered in blood — was found hiding in a closet. He had self-inflicted knife wounds on his wrists and forearms and a self-inflicted knife wound across his neck, Watanabe said. A bloody toaster was plugged in and was sitting on the bathroom sink and an empty bottle of Benadryl was found in the bathroom. After his release from the hospital, McGee told police that he was depressed and blamed his mother for bringing him into the world. He claimed he heard a voice telling him to harm her, Watanabe said.